I have to share an amazing medicine that relieved my boys and ended their misery..
My four older children have all had ‘the pox’ and one caught it off another. First Charlie (very mild and over in no time), Libby was the last to get it and it didnt really effect her either. Then there was the twins, in the middle and it was worse than I could imagine! They had spots everywhere, their bodies, their eyelids, mouth, lips, absolutly everywhere. They were in agony, one evening they didnt sleep at all, wriggling, itching and crying. I tried all the creams and drugs they offered but nothing worked. 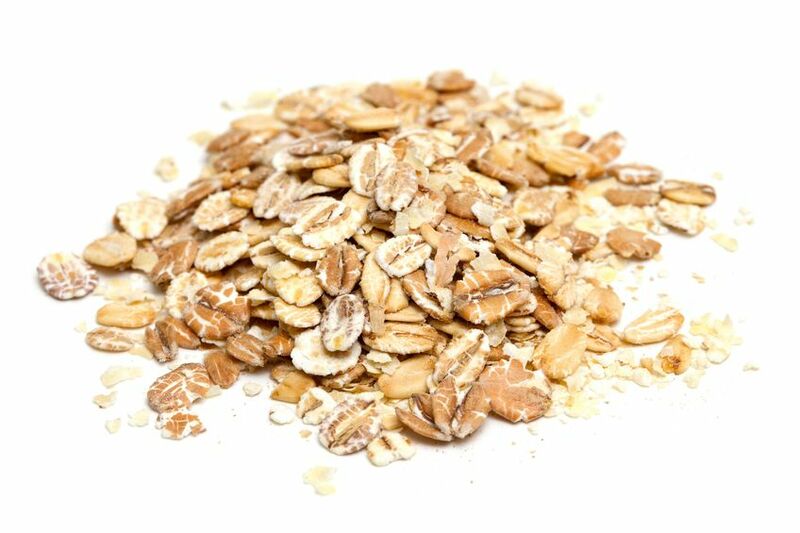 I cant remember who it was that suggested it, whether it was advice given on Facebook or an answer to my desperate google searches but the suggestion was OATS. Oats that you can buy from any supermarket. I took an old pair of tights, filled the foot with oats and wrapped it around the bath tap. I let the bath run through the tights, warm water but not too hot. It ran out like a milky liquid and as soon as the boys got in there was instant relief. 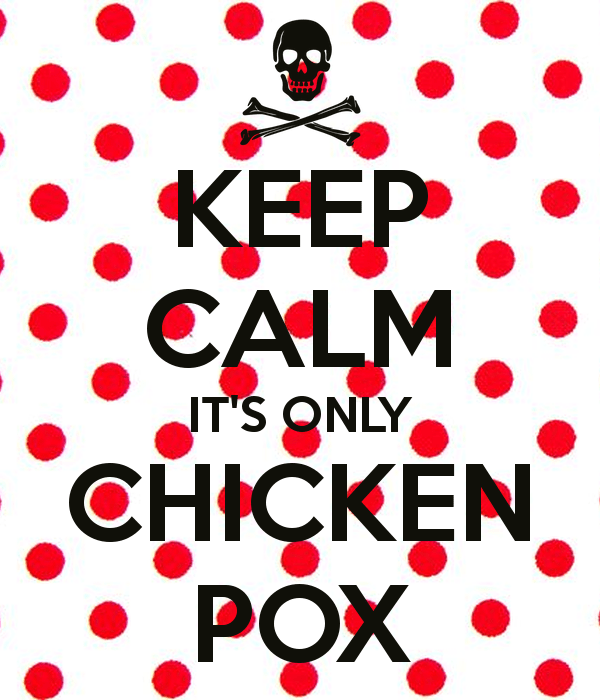 That was the beginning of the end of Chicken pox for them, the relief wasnt just instant, it also lasted hours. As soon as they felt uncomfortable again I would run another bath. Your babe may not get it as bad and, like Charlie and libby, probably cope fine with a bit of camomile lotion. For anyone whose children really suffer, I hope this helps you as much as it did for us!